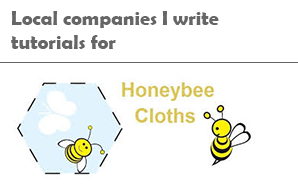 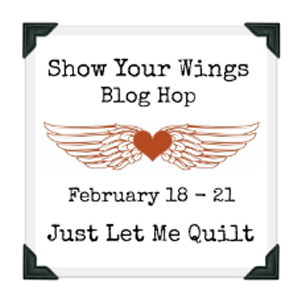 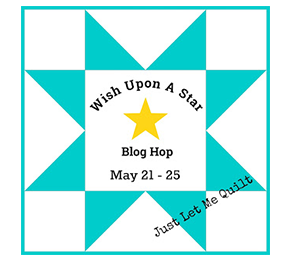 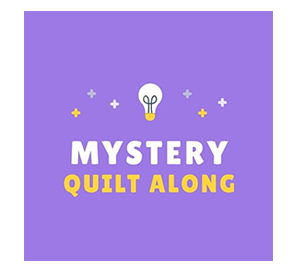 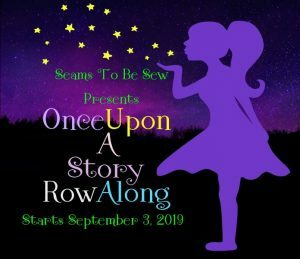 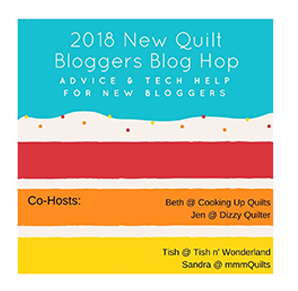 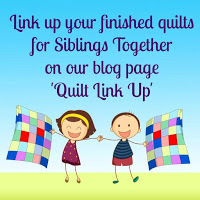 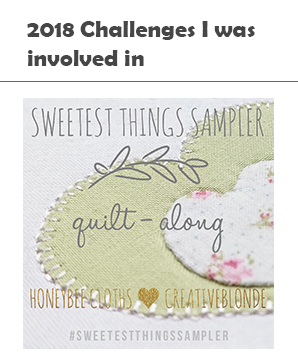 This week brought with it Unit C of the Daisy Chain Mystery Quilt-along – hosted by Amanda @honeybunnyanddoll. 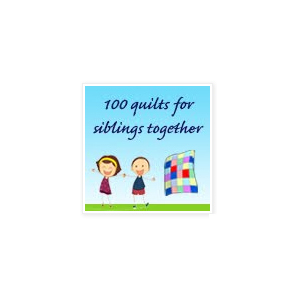 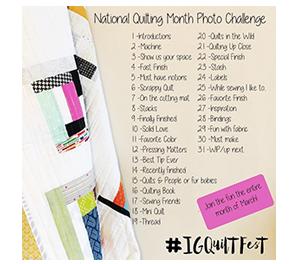 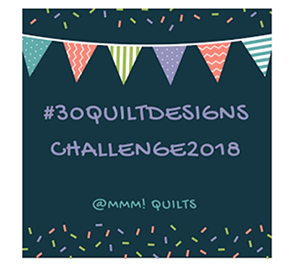 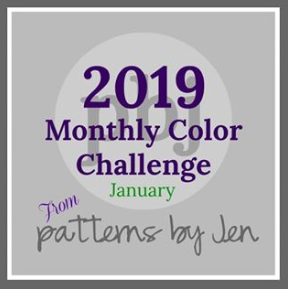 This months colour challenge is Blue, this quilt along is being hosted by Jen @patternsbyjen. 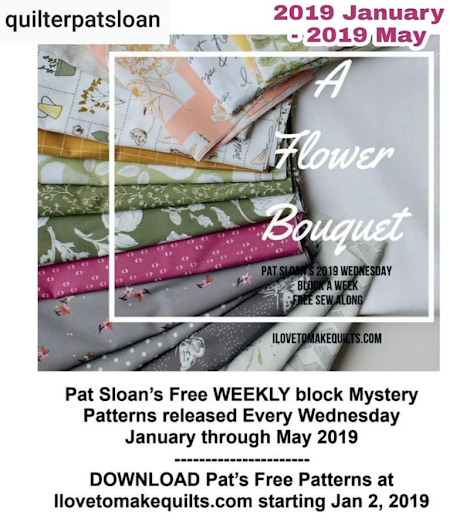 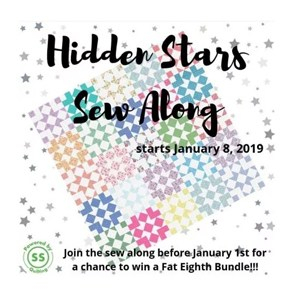 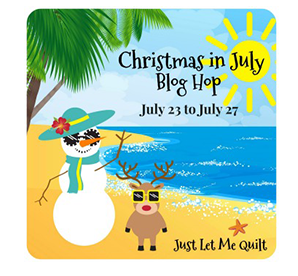 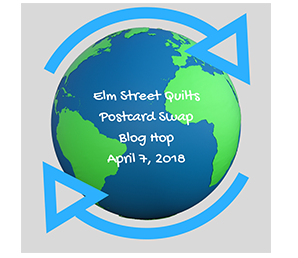 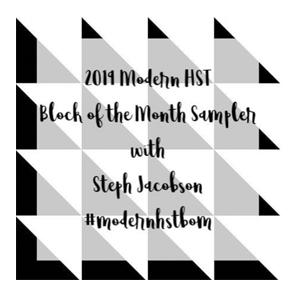 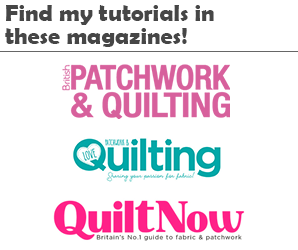 and the last in the quilt alongs this month, is the Modern HST BOM hosted by Steph @stephjacobsondesigns. 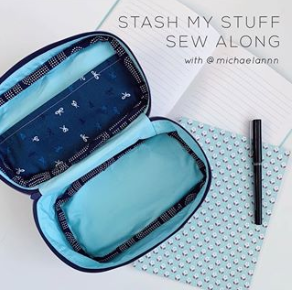 Those are some beauties! 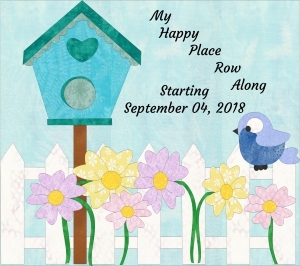 Congrats Sharon!